Despite dropping points on Saturday against Eintracht Frankfurt, Dortmund were the big winners of matchday 20 in the Bundesliga. Thanks to Bayern’s defeat against Leverkusen the Black and Yellows are now seven points clear at the top of the Bundesliga table. The Black and Yellows may have gained a point over Bayern, but in general, there was a sense in Dortmund that the 1-1 draw against Frankfurt was an opportunity lost. “We have to take advantage of our chances and not let Eintracht get back into the match,” sporting director Michael Zorc said on Saturday. “We are a little disappointed,” goalkeeper Roman Bürki added. Nonetheless, “seven points [ahead of Bayern] are better than six points,” Bürki added. “We only look at us. That is how we got where we are at the moment,” Julian Weigl, who has found himself increasingly in defence, added. Not that there is much time to think about anything else. Already on Tuesday Dortmund are back in action in the DFB Pokal. 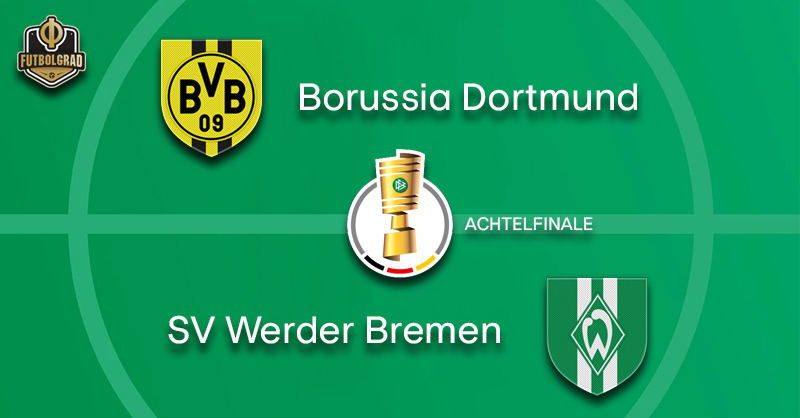 The Black and Yellows will face a Werder Bremen side that can play fantastic football but struggles with results. On Saturday die Werderaner faced 1.FC Nürnberg and despite being the better team over the full 90 minutes only managed a 1-1 draw. Werder’s biggest problem is the necessary killer instinct to see games out. “After we make it 1-0, it isn’t just about the game but about winning the game,” midfielder Davy Klaassen told the media on Saturday. “We can’t concede in bad situations,” Klaassen added. “It is a development that hurts at times,” head coach Florian Kohfeldt added. Already the previous week Werder were excellent against Eintracht Frankfurt but failed to see the game out. As a result, Werder are stuck mid-table in the Bundesliga. Not enough for a club that wants to return to Europe. Winning the cup guarantees a Europa League spot but in current form, it would be hard to see Bremen get past Dortmund. 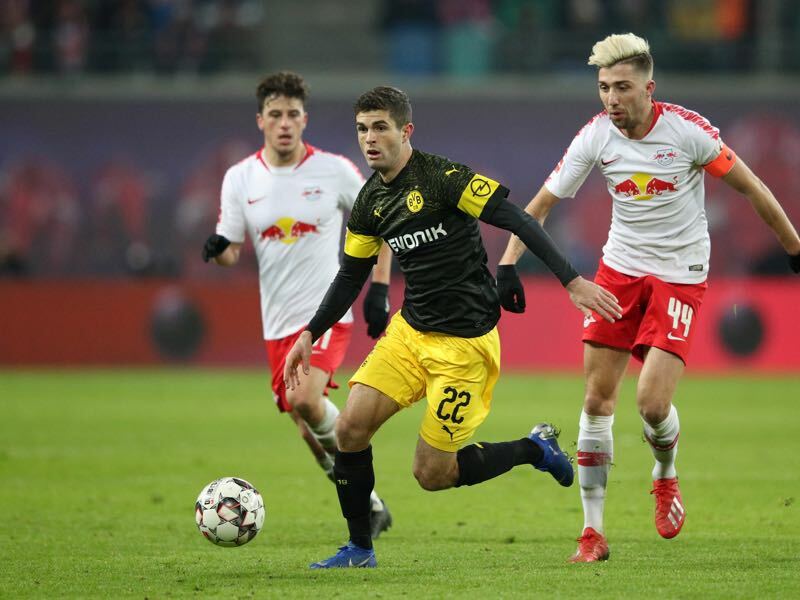 Christian Pulisic could get a rare start for Dortmund in the DFB Pokal round of 16 matchup against Werder Bremen. The American attacking midfielder has struggled for playing time since Lucien Favre has taken charge of Dortmund last summer. The main reason for Pulisic’s problems? The American does not always fit in Favre’s tactical setup but also seemed pre-occupied with a possible transfer to the English Premier League. Perhaps with his move to Chelsea completed Pulisic can once again focus on Dortmund and with a spectacular game against Werder underline his value for Dortmund. Christian Pulisic might not be the only American on the pitch on Tuesday. 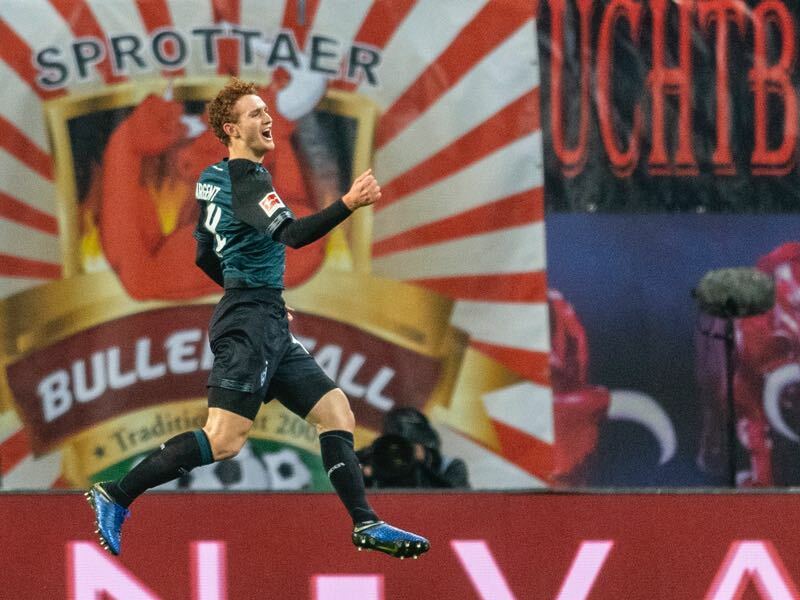 It is widely expected that Florian Kohfeldt will react to Bremen’s disappointing results over the last two weeks by introducing new blood in the form of 18-year-old American striker Josh Sargent. Sargent has featured in six Bundesliga games this season and scored twice, or a goal every 60 minutes. 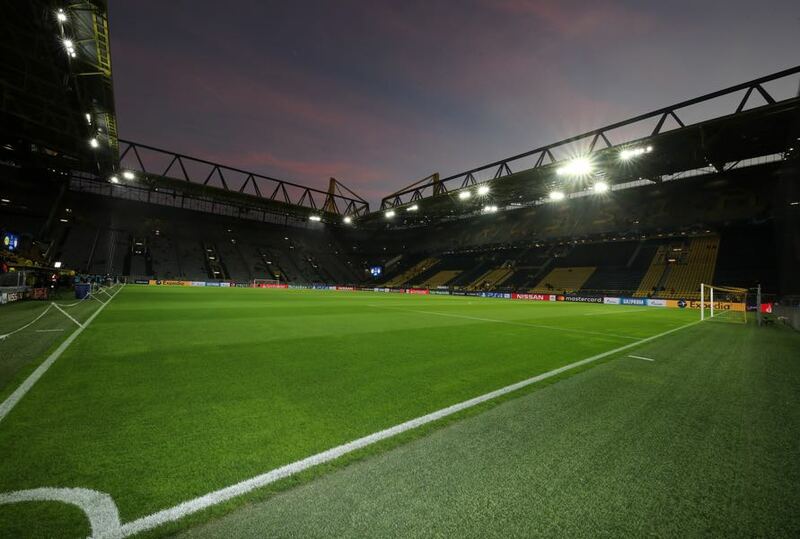 Dortmund are unbeaten in their last eight competitive home matches, winning seven. Reus scored his 16th competitive goal of the season at the weekend. The BVB skipper scored in the first and second rounds of this term’s DFB Pokal. It has been ten years since Bremen won the last of their six DFB Cups.